Does Trump Deserve Better Accolade On The U.S. Economy? President Donald Trump has every good cause to boast on the US economy’s growth rate under his watch to about 4%. This is not talking about a bragging right here, events and happenings speak for themselves. Under him, things have improved in virtually all sectors of the economy. The month of August 2018 saw 201, 000 jobs added to the surging economy. The unemployment rate has continued to go down while the average wage increases in the same month were about 3% higher than what it was a year ago. Who does the credit go to? During a campaign rally in North Dakota, Trump boasted he is the brain behind the high growth rate of the US economy so far. However, the last regime before his, wants people to know that things started way back before him and this could be traced back to the past. Former President, Barack, Obama reminded supporters to look back at when the recovery started in a meeting at the University of Illinois. It may sound right to face the fact that both parties are always on each other’s neck throwing blames and wanting to take the credit for what America is experiencing or experienced in their time. This is the beauty of democracy. The opposition must be there to drive the ruling party to be on their toes with good performance to show for their campaign promises. 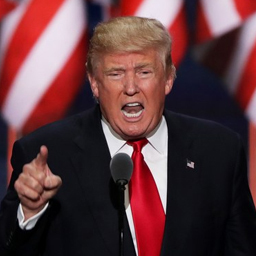 The question to be asked is whether President Trump is riding on the solidly built foundation of the past administration or he has simply changed things miraculously during his time? 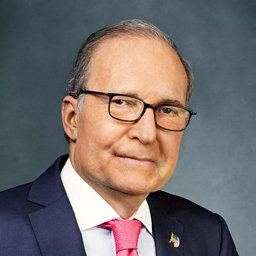 Larry Kudlow, a chief advisor to the president. Will the economic boom last? Many of the president’s critics do not see how the present economic boom will go past mid-2019. Skeptics who are mostly from the opposition, Democrats, Wall Street economists and some other members of his party are pessimistic about it lasting. A thought of it even ending in a recession is considered a possibility by some. What more could it be like when you have something more like an opposition within your fold. Critics of the president Trump’s style of leadership are also within the Republican Party from which he emerged. But even at that, they all appear to agree to it that the current figures should be credited to the Trump’s administration. Larry Kudlow, a chief advisor to the president affirmed this during an interview with a news outfit. 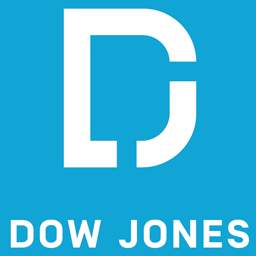 The Dow Jones Industrial Average has risen to a record high. Fact and figures presented in all sectors of the current regime manned by President Trump are intimidating. No one can deny that. Everything appears to be going well for the administration. The US economy is indeed growing as Trump has promised to take it up to a growth rate of up to 6%. The economic achievement of the administration is remarkable so far. Confidence in business is growing, consumers have better purchasing power and corporate organizations are seeing more profits. The US GDP according to a record released gained 4.2% within the second quarter to place it in the best position the country ever had in four years. The unemployment rate is currently at 3.9% low just about a little fraction above the lowest the US had since 1969. Other outstanding figures show additional improvement brought about by the Trump’s administration performance. In the short spell of the administration, 3.9 million new jobs have been added to increase the workforce. This is a far higher feat compared to the Obama’s era. Just in the second quarter, the economy had soared by $1.4 trillion, compared to the $481 billion of the Obama Administration within the same time duration. It is quite encouraging that businesses are seeing reasons to invest and many innovations are equally on the rise. The current reading made by the National Federation of Independent Business comes out to be the second highest in US history since 45 years ago. It is quite amazing to know that small businesses are making more gains and planned to go all out with an aggressive hiring strategy. Surprisingly also this time, they are not sure of having enough supply of labor force. From the record, at the end of June this year, there were 6.7 million job openings with only 6.6 Americans available as unemployed. The United States economy is indeed growing. The US stock market has had a very good run during the Trump’s administration. The Dow Jones Industrial Average has risen to a record high. Other stock markets including the Nasdaq Index and the Standard & Poor’s 500 Index are also on the high. 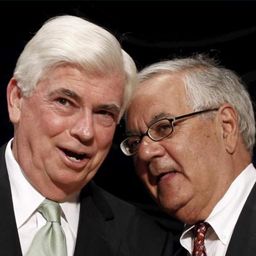 Congress has at a time cut back the Dodd-Frank banking reforms. The approach taken by the Trump’s administration to achieve this feat is quite straightforward. Two major areas are on focus. The first is tax cut and regulations. Favorable policies come next in the line. Looking at the tax end, the presidency worked on a huge $1.5 trillion reform strategy that reduces corporate tax from 35% to 21% and lowered the rates of many taxpayers. Individuals also have their cuts but it will expire by 2025. Working on deregulation, the administration gave directives for strict rules to be eliminated or reduced across the board. In his watch, Congress has at a time cut back the Dodd-Frank banking reforms, rolled back many environmental protection regulations that are believed to be killing jobs. Many other rules were lowered or completely removed to enhance economic growth. 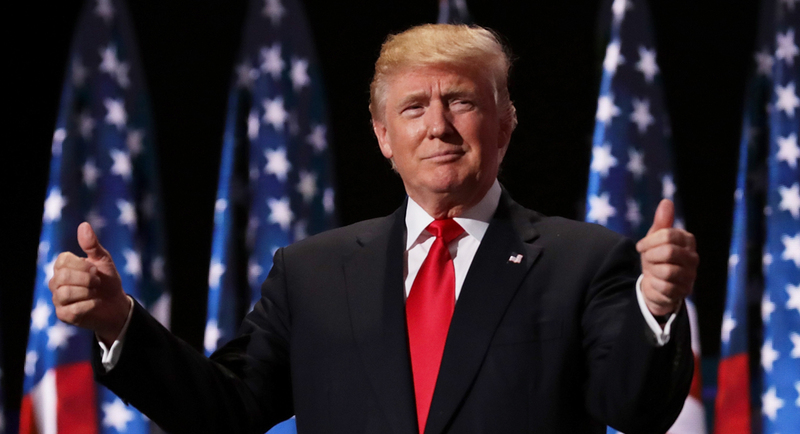 Does President Trump Deserve accolades? Judging from evidences available, reaching a conclusion and offering an answer should not be a difficult one. The Donald Trump’s administration has seen a tremendous growth since he came into power about 20 months ago. The scorecard showed he has delivered on his campaign promises to focus on regulations that will help businesses and also cut taxes via an aggressive approach to government spending. His critics don’t see it lasting but should the credit be given to another? This is left for all to decide who gets the accolade.